So in plain English, any VM that was generated on VMware ESX Server 3.5 or later can run atop ESXi 5.1 unchanged. Which means it is a snap to move your VMs from older ESX / ESXi / vSphere versions as long as they are ESX 3.x or later. In fact hardware version 7 has the widest compatibility amongst ESX/ESXi/vSphere/Fusion/Workstation/Player versions (see the table at the bottom). 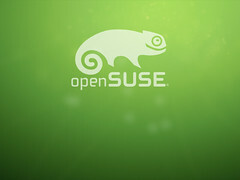 Just noticed that in openSUSE 12.x, A plain halt will not shutdown the system properly. Only halt -p works, none of the other hints in the shutdown does not power off thread work, nor the acpi=off or acpi=oldboot settings. The odd thing: a plain reboot still works properly. If someone knows a better workaround: please let me know in the comments. CHECKIT for 12.3. Is this entry still required? To halt and poweroff the system when using systemd, issue halt -p or shutdown -h now on the command-line or use the shutdown button provided by your desktop environment. Note: A plain halt will not shutdown the system properly. 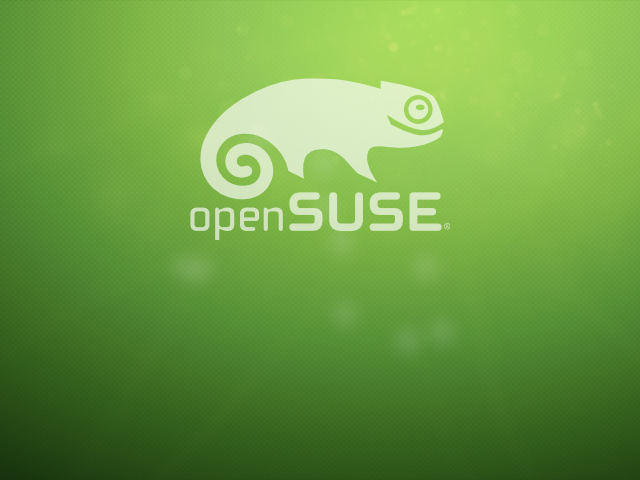 Luckily, my openSUSE is a VM, which I can reboot from the ESXi host. On a physical system, you will end up without any option to resurrect the system. After installing antivir, a plain halt appears to work, but it doesn’t. ESXi is sure the system didn’t actually power down.